St. Francis of Assisi Roman Catholic Church | "A Rest Stop for the Soul"
"A Rest Stop for the Soul"
Welcome! We’re glad you’re here! Whether you are a visitor, looking to join a parish, or a current member, we are glad you’ve chosen Saint Francis of Assisi. 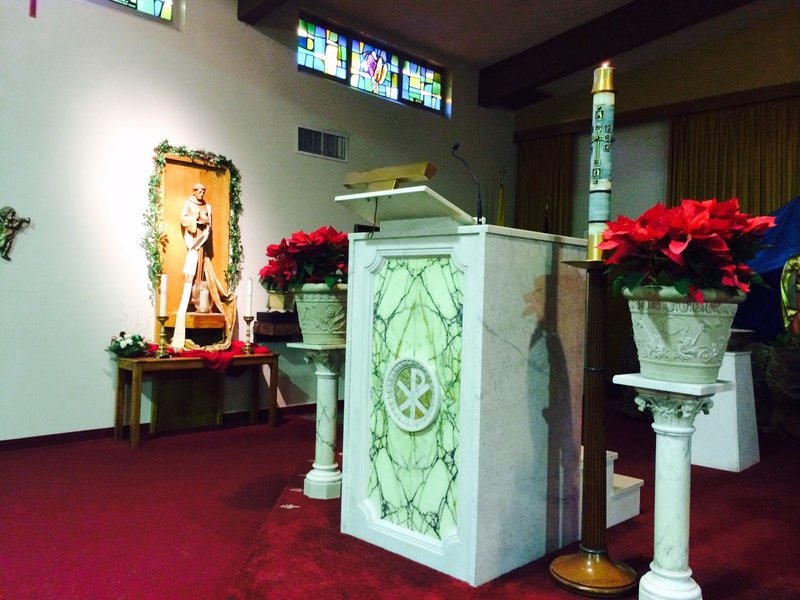 You are always invited to any of our weekend Masses where you are always welcome.